What if I don’t feel comfortable providing my bank account information? Why does Edgemark Solutions pay weekly? Who can I contact if I have questions about becoming a vendor? How does Edgemark handle pay disputes? Why does the subcontractor agreement ask that I not file a lien on properties? Why would my invoice get adjusted or cut? Where does Edgemark get its work from? How can I review Edgemark Solutions’ background? Why isn’t Edgemark Better Business Bureau accredited? Can I work for other property preservation companies if I sign up with Edgemark? What are the Insurance requirements to become a contractor? We understand that there are fraudulent companies out there and don’t blame you if you don’t feel comfortable providing your bank information right away. An alternative we recommend to all interested vendors is using a Green Dot card that can be issued from major retailers such as Wal-Mart. These pre-paid debit cards come with a bank account number that can accept direct deposits. This allows you to get your money by direct deposit without providing your personal or business bank information. We believe in making it as easy as possible on our vendors to grow their business and want to provide consistent cash flow. We pride ourselves on having the most favorable pay terms in the industry and believe that paying so quickly is what makes working for us so easy and desirable. You can call or email our vendor recruiting department. Send an inquiry to: vendor.recruiting@edgemarksolutions.com or call (623)888-6969. Edgemark has developed a quick and easy dispute process. No spreadsheets, no dispute forms, no complicated processes. All disputes are submitted individually within our work order management system on an order by order basis. After a payment inquiry is sent, a response to a dispute is provided in writing within no more than 2-3 business days, most within 1 business day. Edgemark will always respond to and acknowledge pay disputes and inquiries. An explanation will always be provided on any payment questions and we want to make sure there is WRITTEN documentation of all dispute correspondence. If it is found that Edgemark has made a pay error and an adjustment is needed, the adjusted payment will always be paid on the following week’s pay period from the invoice adjustment. This is a hot topic and common question asked in preservation forums and for newcomers to the industry. Unfortunately, there are more than a fair share of documented cases of preservation companies not paying their vendors for work performed on properties and contractors have had to turn to this method to try and get paid. Edgemark has been victimized by this issue in the past. Edgemark wants to protect its vendors from the unfortunate proceedings of dealing with payment issues like this. Edgemark believes that any payment inquiries and disputes can be handled and resolved professionally and quickly between the two parties. We ask that you communicate with us and allow us the chance to respond and explain any issues you have. Contractors will always get a timely response to a payment dispute submitted with an explanation of why the invoice was paid the way it was along with an escalation option if you still do not agree. Contractors do not always get their invoices adjusted/changed in their favor when they submit a dispute but our accounting department makes sure they understand why a change was made and how to avoid the situation on future orders. The most common reasons for final invoice adjustments are for contractors completing work that was not approved on the work order, completing a work order after the due date without an approved extension and reporting a debris count without trailer measurement photos to support the cubic yardage. Edgemark will only adjust an invoice down to protect itself from a negative client invoice adjustment. Edgemark does not cut invoices to make more money, it only makes adjustments where it is necessary to protect the company from non-payment from its clients. If the risk is too high, the order will be sent to follow up for correction but in cases where the condition can’t be recreated, caution is always exercised when it comes to invoice calculation. Edgemark contracts with banks, private real estate firms and preservation companies to secure high volumes of work. Edgemark obtains its work from a diverse portfolio of clients. This diversification helps ensure Edgemark can maintain a consistent and more predictable workload. Edgemark is not registered with the BBB due to the logistics of its business. Edgemark has talked with the BBB and found that it is not a necessary membership since we are not selling goods and services. Yes. There is nothing in Edgemark’s contract that will prohibit a contractor from working for other companies. Although we would love to be the only work provider for all our vendors we understand the necessity to diversify and understand that everyone is in business to make money. If we can only offer you a handful of work orders a week in your area and you can handle a lot more, feel free to pick up work from others. Liability coverage is required. All 1099 contractors are required to carry a $1 Million General Liability and $1 Million Errors and Omissions Insurance from Brunswick Companies, York-Jersey or Leonard Insurance. All 3 of these carriers offer coverage specifically designed to cover preservation activities. Edgemark Solutions, LLC has to be added as an additional insured on the policy. If this is your first time getting this coverage, the coverage amount may sound high but this is a standard amount for individual and small business and the premiums are affordable from insurance companies. Please see our FAQ sheet on insurance requirements for further info on coverage types, rates and contact information. 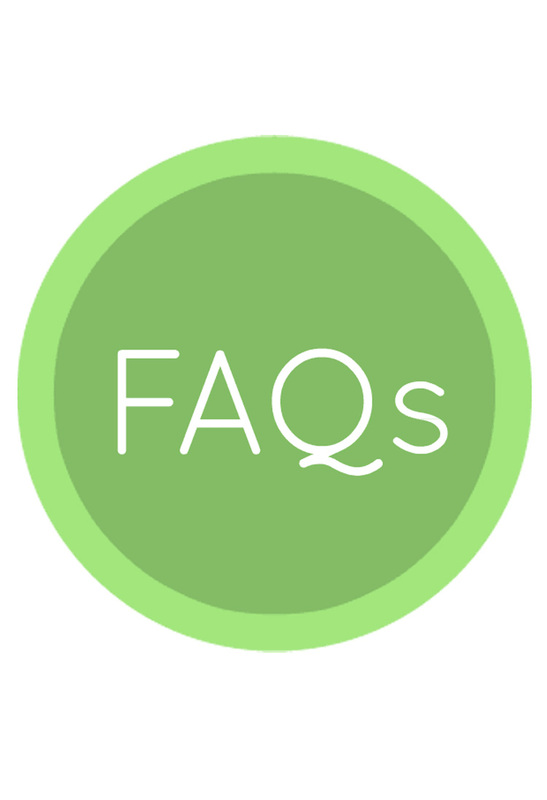 CLICK HERE for PDF Download of FAQ Sheet. If you have W2 employees working for you, Edgemark will also need to be named as a certificate holder on your Worker’s Compensation policy. *If you can’t find the answer to your question here, please email us at contact@edgemarksolutions.com or call (623) 888-6969. **Have an FAQ suggestion? Email us at contact@edgemarksolutions.com and we will look into adding it to this page.